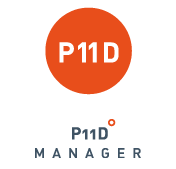 Quick, user-friendly and secure, our P11D Manager offers a full range of features needed to submit your P11Ds to the Government Gateway, included easy import of your data, File By Internet (FBI) facility, automated P46 car generation, comprehensive report generation, and much more. 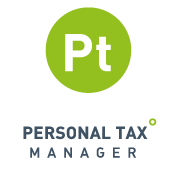 Taxshield's Personal Tax Manager is accessible online both in the UK and overseas, and can be used by anyone who needs to submit a self-assessment tax return, offering a multitude of features that HMRC recommends you should purchase software for. 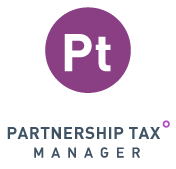 Tax Returns, UK Property, Foreign and more, Partnership Tax Manager takes care of everything you need to submit your Partnership Tax return quickly and easily in time for the filing deadline. 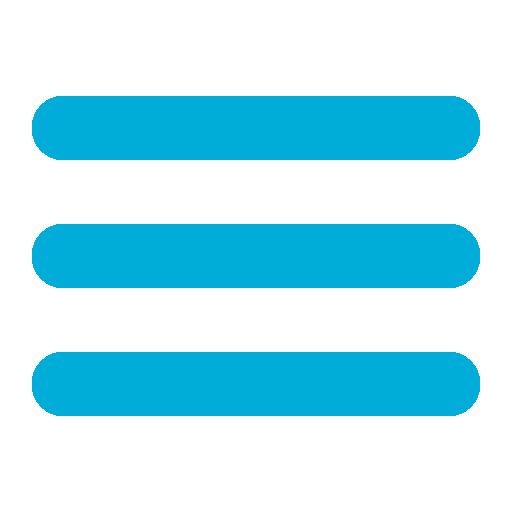 The top-specification online P11D, Personal Tax and Partnership Tax software for tax professionals, accountants and business owners, written and developed by taxation experts.